Times have certainly changed in the golf world. Remember back in the day, pre-scandal, when Tiger Woods would be even money to win a tournament like the PGA Championship, and everyone else would be 15.00 at best? 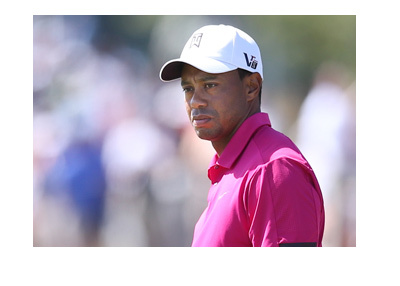 Those days are clearly over, especially with Tiger nursing an ailing back. Tiger was forced to pull out of Bridgestone last week, and there is a very good chance that he pulls out of the PGA Championship this week. 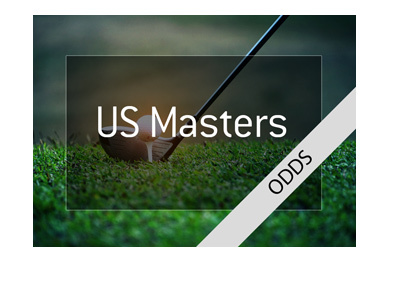 The oddsmakers have factored that in, as Tiger Woods is currently listed at 41.00 to win. That is a pretty stunning decline from where Tiger Woods was at before his infamous scandal unfolded. There are many people wondering if Tiger will ever win another major, and those fears are certainly valid. The golfing world has a new superstar, and his name is Rory McIlroy. McIlroy is now the golden goose of the golfing world, as he has managed to keep his reputation clean when winning a number of big tournaments. McIlroy is on quite the roll right now and will be looking to continue his momentum into the PGA Championship this weekend. As of this moment, McIlroy is listed at 6.00 to win the PGA Championship. This is far ahead of the likes of Adam Scott (12.00), Justin Rose (17.00) and Sergio Garcia (19.00). McIlroy and Garcia battled it out recently with McIlroy coming from behind to win by a hair. Can Rory McIlroy continue his torrid streak at the PGA Championship this weekend, or will somebody else emerge from his shadow to win?